Buying anything with a “dry clean only” label on it is basically my worst nightmare. As someone who’s pretty low-maintenance (and—don’t @ me—rarely separates whites and colors in the wash), you can probably imagine the last thing I want to do is take something to the dry cleaners. No thank you. But lucky for me and anyone else who likes to keep their laundry day simple, that rule doesn’t necessarily have to be followed 100 percent of the time. While you’ll probably always get the best results following your garment’s label to a T, there are exceptions. 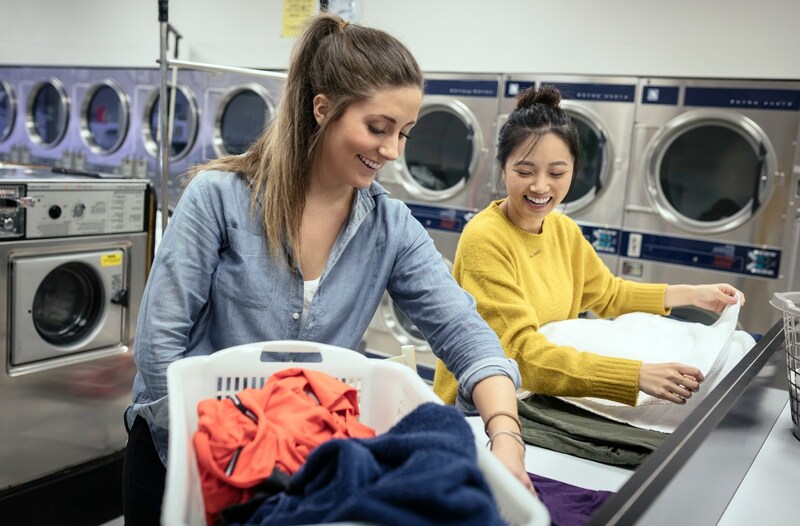 Brian Sansoni of The American Cleaning Institute told Real Simple that while velvet, silk, and leather always require a trip to the dry cleaner because they don’t hold up in the rough washing machine cycle—or water in general—there are some items you can hand-wash instead. “Nylon, polyester, and spandex hold up well to delicate cycles or hand-washing, in water slightly above room temperature,” he says. Now that I know it’s more than possible to cut some corners in the dry-clean-only department, who knows—a little wardrobe makeover might be in order. In need of some more laundry tips? Aren’t we all. Here’s why you might want to stop washing your denim for good. And while you’re at it, check out the $3 item that can save your once-white items from a life sentence of pinkness.